Harvey Kurtzman’s brainchild made its debut as a comic book in 1952 before switching to a magazine format in 1955. Over the ensuing years, MAD has featured artwork by many of the most talented cartoonists in the industry. 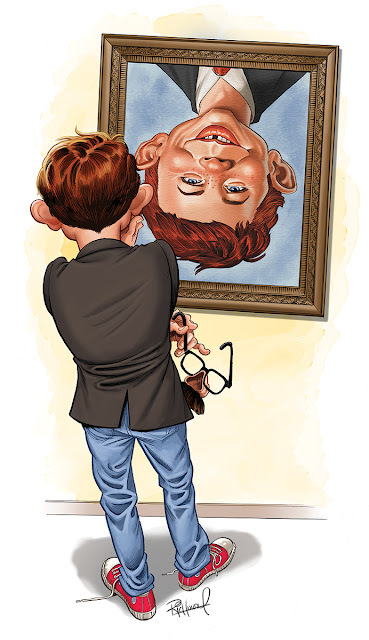 This comprehensive exhibition will showcase original drawings and paintings by all of the top MAD contributors, including Bill Elder, Jack Davis, Wally Wood, Norman Mingo, Al Jaffee, Sergio Aragonés, Don Martin, Mort Drucker and Tom Richmond. 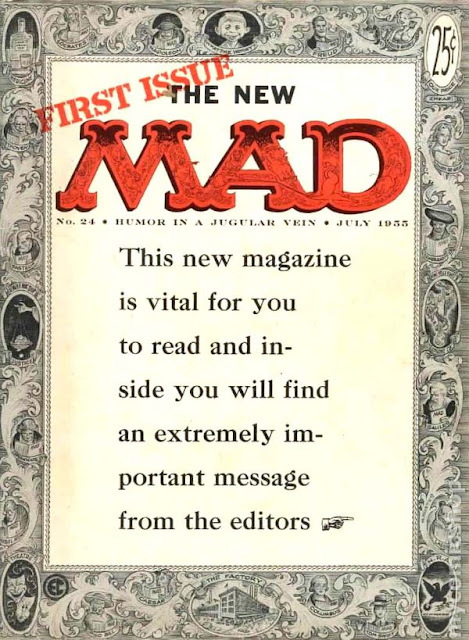 There will also be displays of vintage MAD magazines and memorabilia branded with the gap-toothed mug of its iconic mascot, Alfred E. Neuman. MAD, issue #1, Harvey Kurtzman. 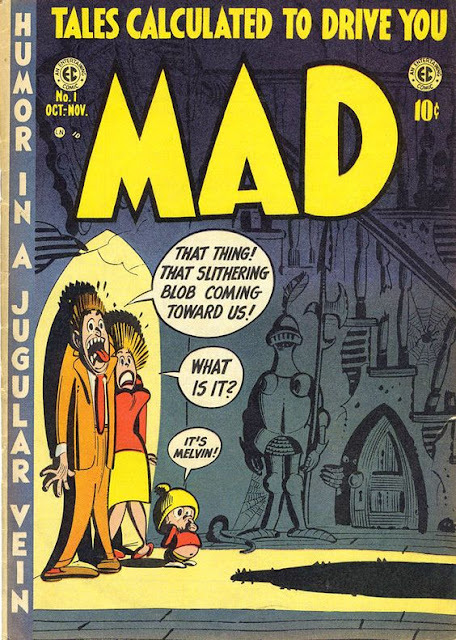 MAD, issue #24, Harvey Kurtzman. 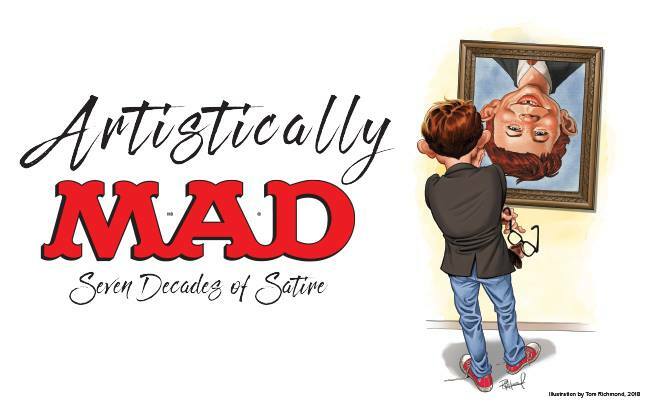 Join us on Saturday, May 5th from 4 – 7:30pm for the opening reception and celebration of Artistically MAD: Seven Decades of Satire! Featuring presentations by legendary MAD cartoonist Sergio Aragonés, collectors Glenn Bray and Grant Geissman, exhibit curator Brian Walker, and MAD editor Bill Morrison.